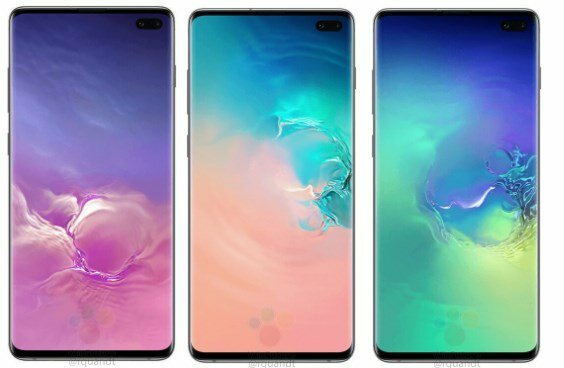 ​With the arrival of February, many new flagship phones are getting closer to the official appearance, including the Samsung Galaxy S10 series. 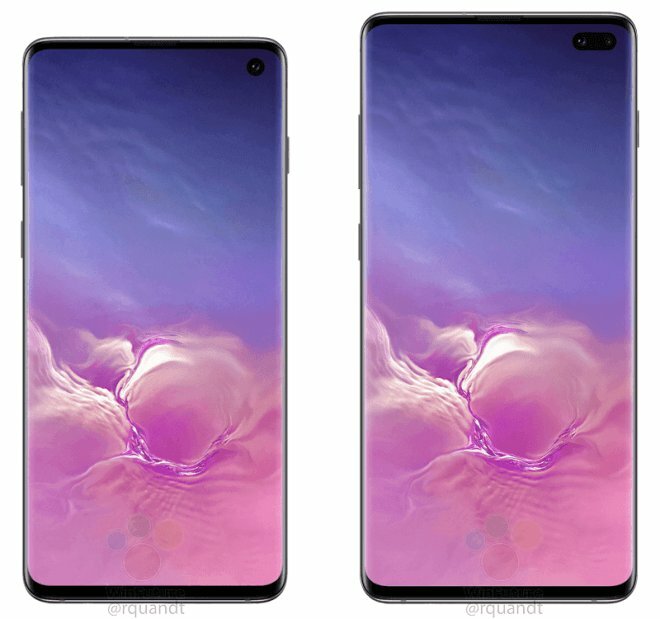 After obtaining a lot of information about the breaking news, we have already had a look at the appearance of the Samsung S10 all-in-one mobile phone. Now, WinFuture have released the latest renderings of the S10 series. New renderings from WinFuture that showcase a variety of color versions of the phone, including traditional black. 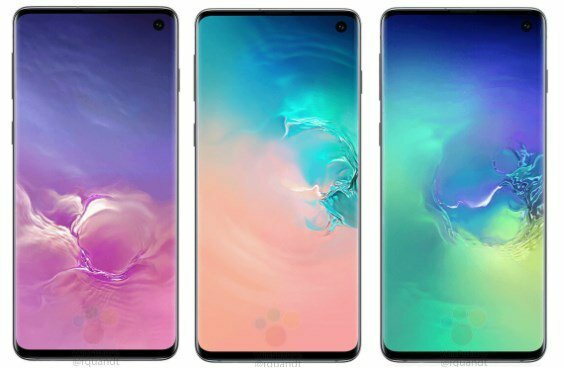 The main characters of these renderings are Samsung S10 and S10+. The internal hardware is basically the same, but there are slight differences in screen size and camera configuration. 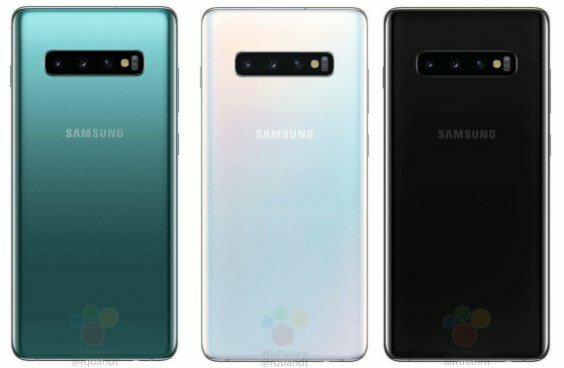 Samsung S10 series mobile phones are expected to be equipped with Samsung Exynos 9820 processor and Snapdragon 855 processor version, with S10 +, S10, S10 E large, medium and small three, the series with the highest version of the Samsung S10 + will be equipped with rear three cameras. The models of the S10 and S10E are double-shot. For the front camera, the S10 E and S10 are single shots, and the S10+ is equipped with dual shots.